Tokyo may very well be one of the three greatest cities on earth, but it steals far too much of the Japanese spotlight. From North to South, East and West – Japan offers an incredible variety of cities well worth the trip, each with something new, old or unique to offer. British Airways is adding a new direct flight between London and Japan, with service to what’s arguably known as Japan’s foodie capitol and winter paradise: Osaka. British Airways will launch direct flights between London and Osaka beginning March 31st, 2019. 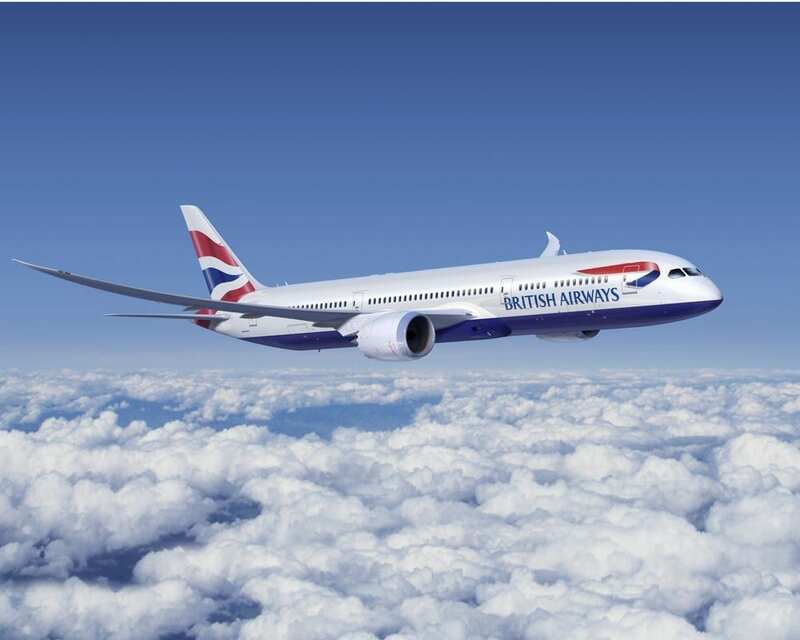 The flights will depart London Heathrow (LHR) and arrive Osaka Kansai (KIX), operated by a Boeing 787-8 Dreamliner. The flights will carry numbers 19,20 respectively and will feature business class, premium economy and economy. The new British Airways London Heathrow to Osaka Kansai flights will operate on Mondays, Wednesdays, Fridays and Sundays, while the return flight from Osaka to Heathrow will operate on Mondays, Tuesdays, Thursdays and Saturdays. Osaka is an essential stop for anyone exploring Japan. The city comes alive in the winter, with Christmas markets, ice skating, nearby ski slopes and beautiful scenery. But any time of year, Osaka rates in the top 5 foodie cities in the world, and some famous critics have rated it the very best. That’s no small feat. You’ll find local dishes, international inspiration, one of the world’s best fish markets and quality at every corner. Just look up “depichika”, and you’ll start to get a sense. One of the savviest travel moves is to “open jaw”. This is where you cut out backtracking by flying into one city, and out of another, simply needing a one way flight, often booked separately to connect the journey together. It’s easier than it sounds. This new route presents a great opportunity to fly into Osaka and out of Tokyo, or vice versa. Simply make a multi city booking to accomplish this, and use points or a great cheap fare to book your flight between the two cities. At the time of writing, Avios availability on the new route is excellent. You’ll need 75,000 points for off peak business class, and 90,000 for peak. Enjoy Japan! Are you excited about this new route?